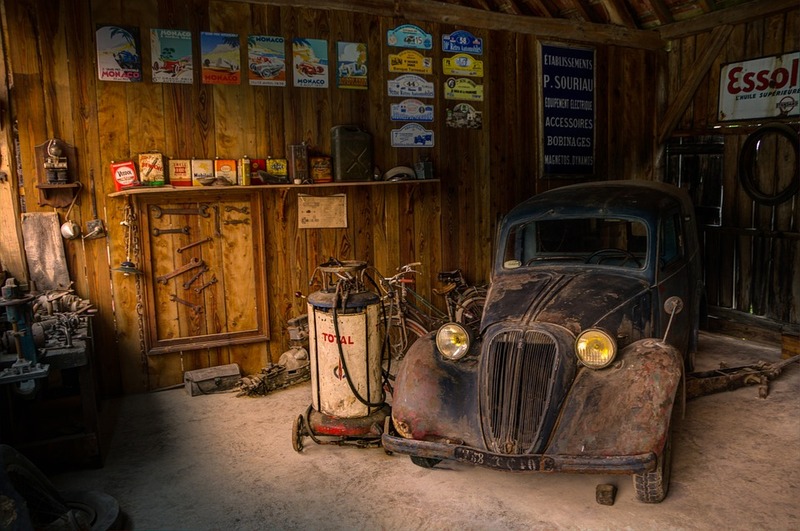 Can You Buy Classic Car Parts Online and Have a Shop Install Them? Many people in the Dallas/Ft. Worth and surrounding areas call and ask us if we can install the parts they’ve bought online for their classic car or truck. Most shops won’t install customer supplied parts. 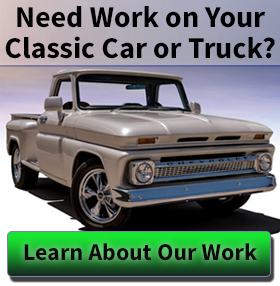 Many have no experience even working on classic cars or trucks. They just shake their head and walk away from people who bought parts online but need a shop to install them. Some shops won’t install customer supplied parts. They either aren’t familiar with the part or they miss the profit they lost by not supplying the part. 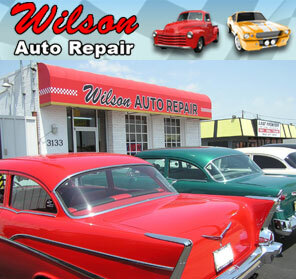 At Wilson Auto Repair, we’re happy to install customer supplied parts. And you know we’ll do it right, as we fully warranty all our work! We don’t care what the part is or where you bought it from. If you need it for a classic car or classic truck and bought it online, we’re happy to install it for you. Call us at (972) 271-3579. Tell us what you have and what you need. We’ll be happy to help you. And we’ll do it right. 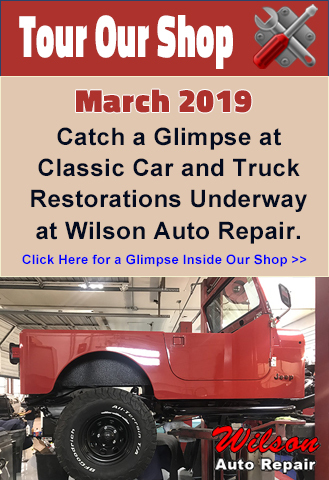 We’ve been working on classic cars and classic trucks in the greater Dallas area since 1987. It’s all we do. We have more quality certified mechanics and technicians on staff than any other classic car repair and restoration shop in Texas. We’re ready to serve you. If you’ve bought parts online, our shop in Dallas will install them. Call us today for details at (972) 271-3579.